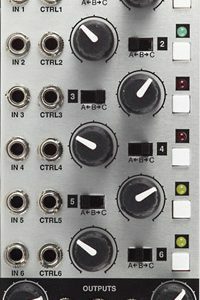 Danjel van Tijn creates highly compact modules that reinforce the functionality of a system when space is at a real premium. 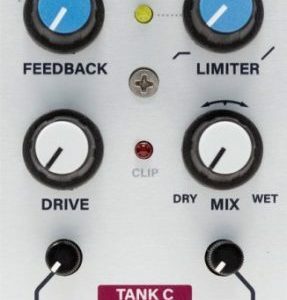 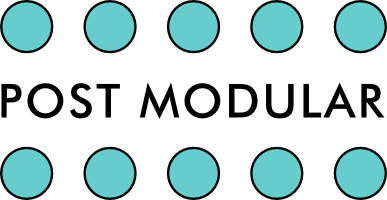 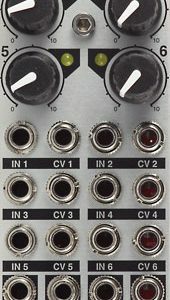 This new Canadian Euro manufacturer has a slew of exciting modules coming soon that will take this concept even further. 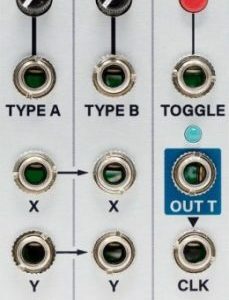 Watch out for SPOCK and his 2 & 4HP friends. 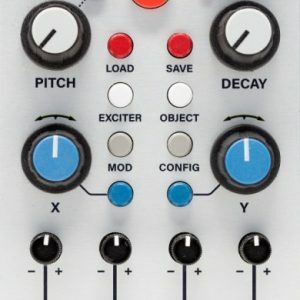 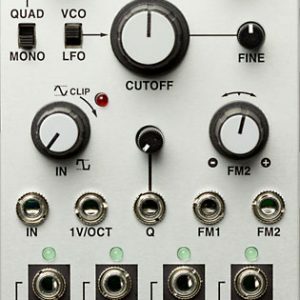 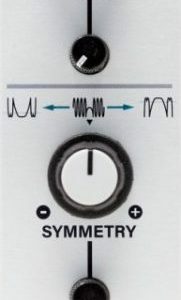 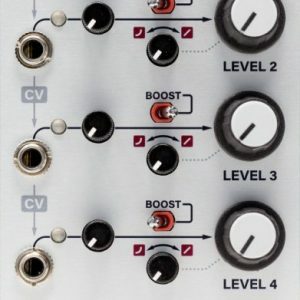 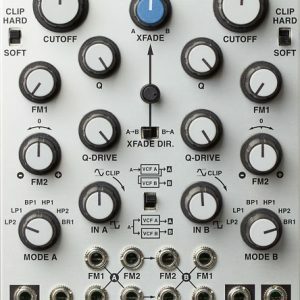 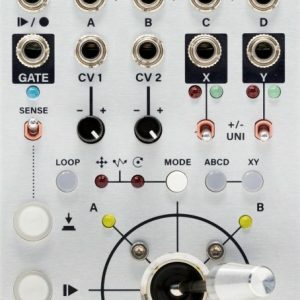 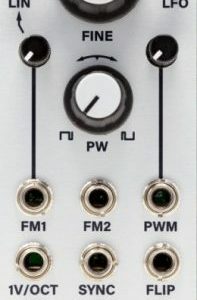 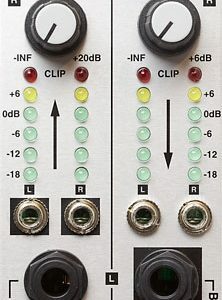 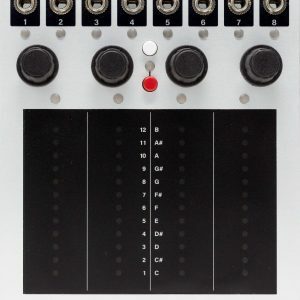 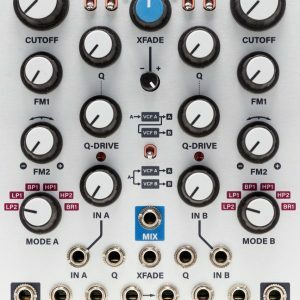 The impressive µStep is available now as the first major release by Post Modular in the UK. 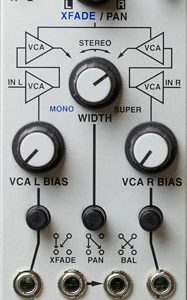 View cart “Morgasmatron” has been added to your cart.